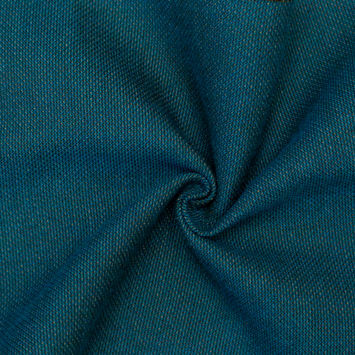 Of exceptional quality, Sunbrella Fabrics are as durable as they are attractive, making them an applaudable choice for both indoor and outdoor applications. 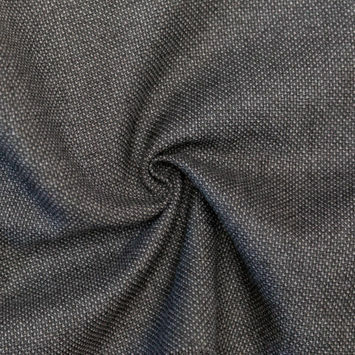 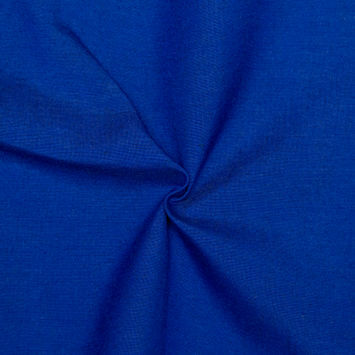 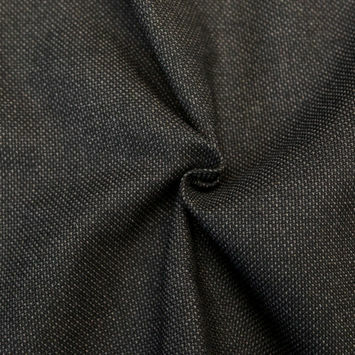 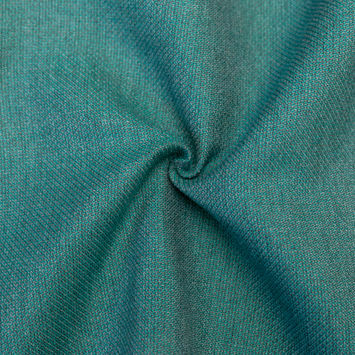 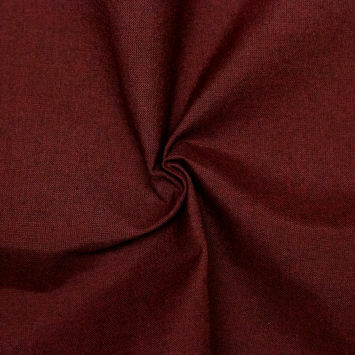 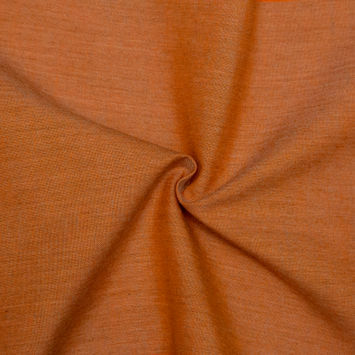 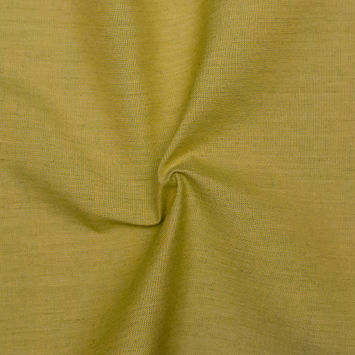 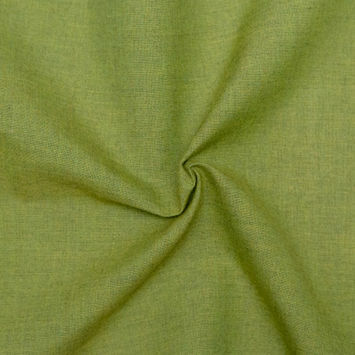 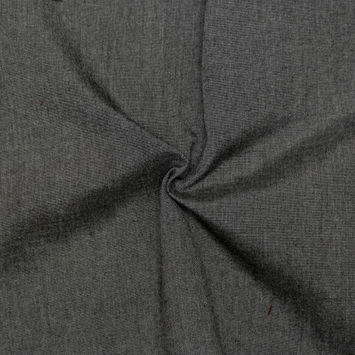 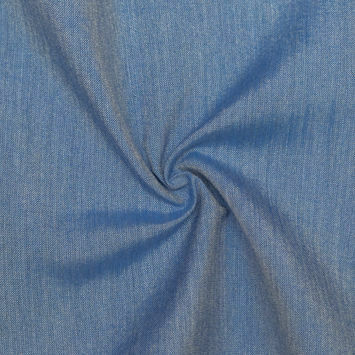 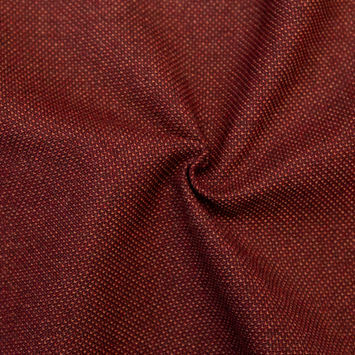 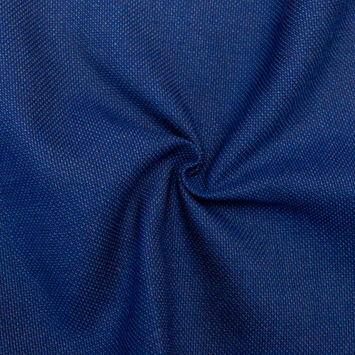 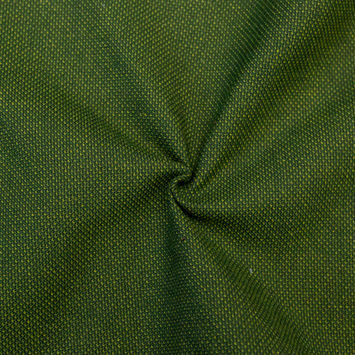 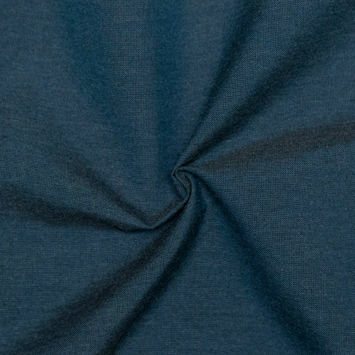 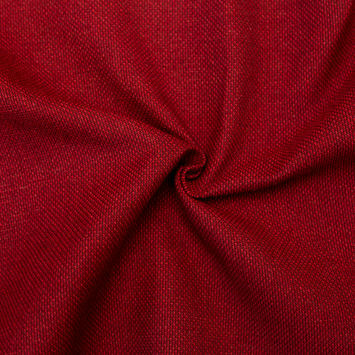 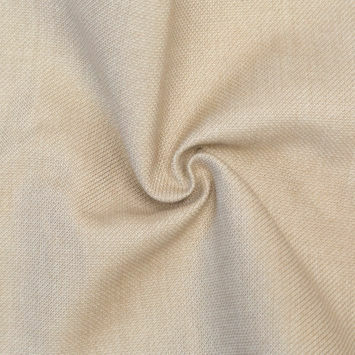 Often medium in weight and offering a relatively stiff drape, Sunbrella fabrics can be quite textural, vary in different levels of abrasion resistance, and sometimes feature water-repellent coatings. 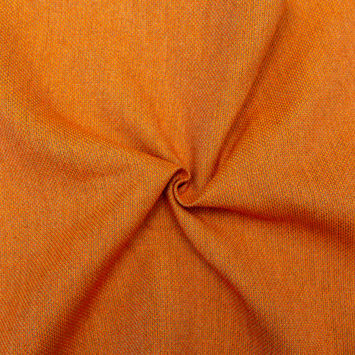 For a low-maintenance material, welcome Sunbrella fabrics as a trusted option for home decor: Utilize their strength by transforming them into outdoor cushions for benches, chairs, and ottomans, shaded structures like awnings and umbrellas, or even draperies, upholstery and marine covers. 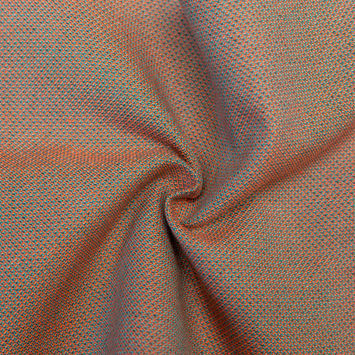 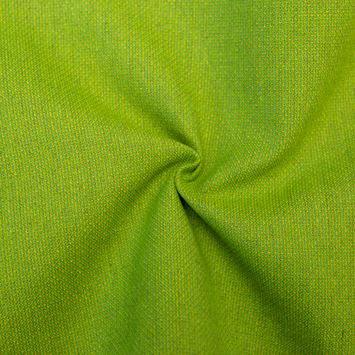 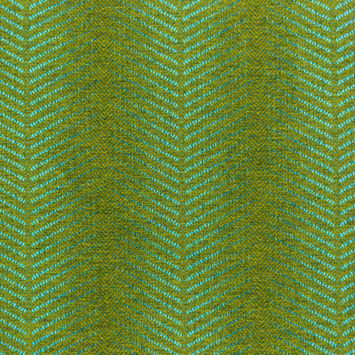 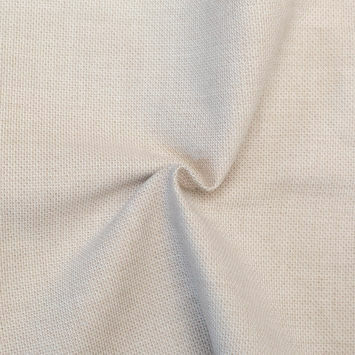 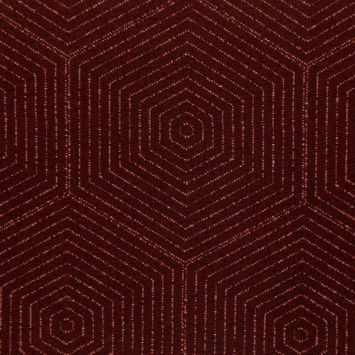 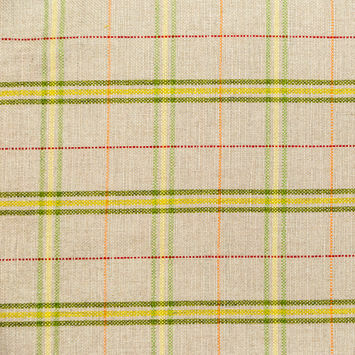 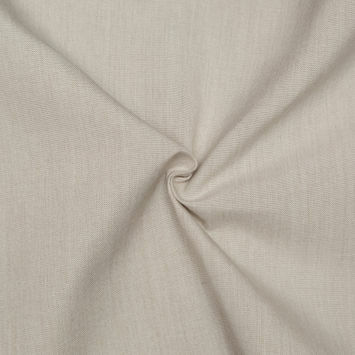 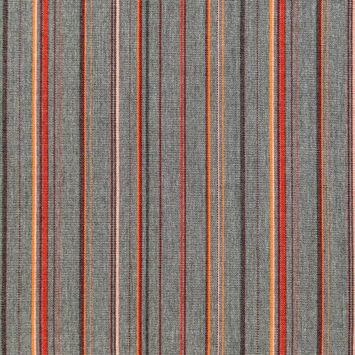 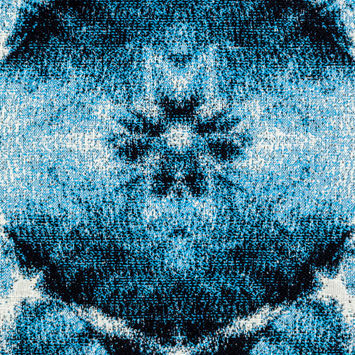 Our collection of Sunbrella indoor and outdoor fabrics, in both patterns and solids, will be sure to impress!